Niagara's Roofing, Siding, Windows & Doors Experts have been delivering dependable exterior renovation solutions for over 30 years! 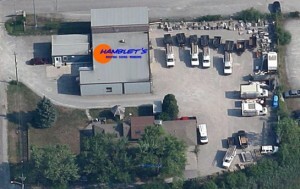 From roofing to siding to windows to doors to gutters and even more… Hamblet’s is happy to call Niagara home. We’re a community-based roofing company who understands the importance of not only getting the job done but completing it with the utmost attention to detail. 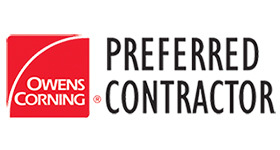 We believe in delivering an all-around exceptional experience for our customers with whom we share our desire of delivering the highest quality materials, professional installations and dependable warranties for both residential and commercial projects. Welcome to Niagara… welcome to Hamblet’s. 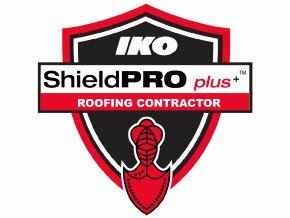 Looking for roofing or other exterior renovation services? Contact us today!